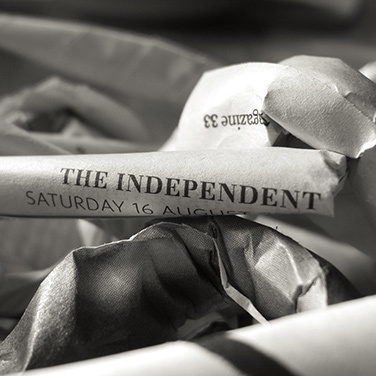 The consequences of The Independent's decision to go online-only show that although ditching print may bring newspapers financial sustainability it can decimate audience attention. 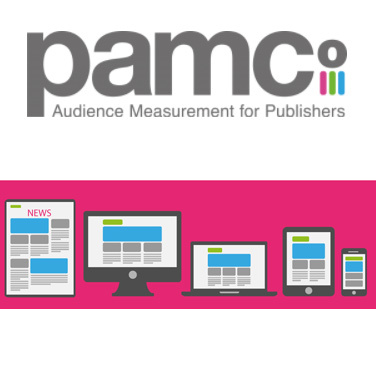 Newspaper and magazine audience measurement in Britain underwent a quiet revolution today with the release of the first full set of data from the Publishers Audience Measurement Company (PAMCo) which replaces the National Readership Survey (NRS). I've been crunching the data and here are my top three findings: 1) Day-to-day, print is newspapers’ most important single platform. 2) Tablets aren't "saving newspapers." 3) Newspapers' audiences remain in platform silos. Readers aged 18–34 are spending nearly twice as much time with newspapers’ print editions than with their websites and apps. In 2016, the 18–34 year old British readers of eight UK national newspapers spent a total of 21.7 billion minutes reading the news brands’ print editions, but just 11.9 billion minutes using their websites and apps. This is one finding from my new study, co-authored with Richard Fletcher from the Reuters Institute at Oxford University. Since Snapchat launched Snap Map in June, the feature has caused controversy, with parents, schools, and charities expressing concern about its use by children. 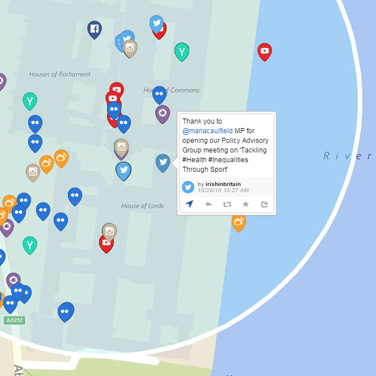 However, Snap Map is just one of a range of apps that allows social network users to be monitored without their knowledge and with pin-point accuracy. Indeed some of these apps far exceed Snap Map in their surveillance capabilities, able to track individuals over time and across multiple social networks. News writing has remained the exclusive domain of journalists until relatively recently. But with the arrival of so-called automated or “robo” journalism, this is no longer the case. Automated journalism is software that converts structured data into stories with limited or no human intervention beyond the initial programming. It has already been deployed by several large news organisations – including the Associated Press which uses the technology to write thousands of business stories every year. Research I conducted recently looks at the opportunities and limitations of automated journalism. 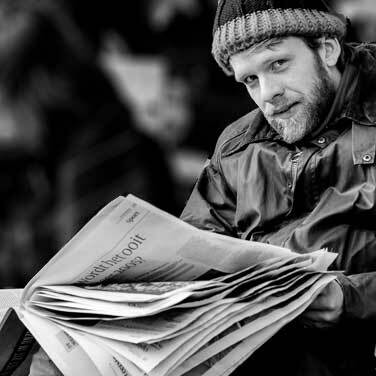 Read more … Does British Journalism Have a Diversity Problem?